April 16, 2018 / Gail / Comments Off on Congrats, Alli! 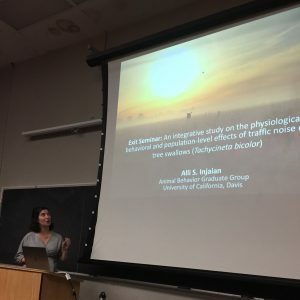 Congrats to Allison Injaian for giving an excellent exit seminar and successfully defending her dissertation! 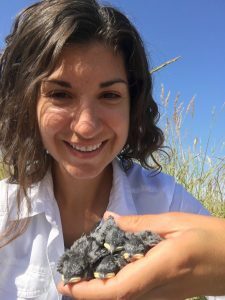 Alli was also recently awarded the College of Biological Sciences Dean’s Mentorship Award. This award recognizes excellence in research and mentorship for undergraduate students seeking careers in the sciences. Well deserved!